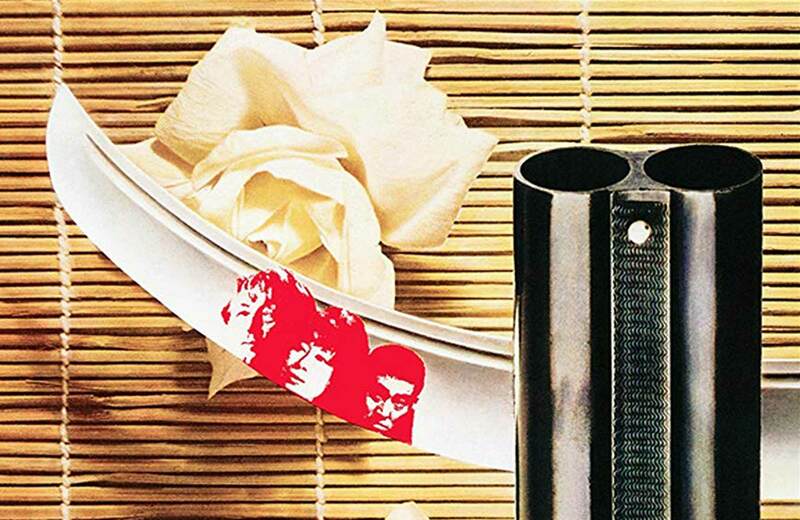 Quentin Tarantino writes about The Yakuza for the New Beverly blog. 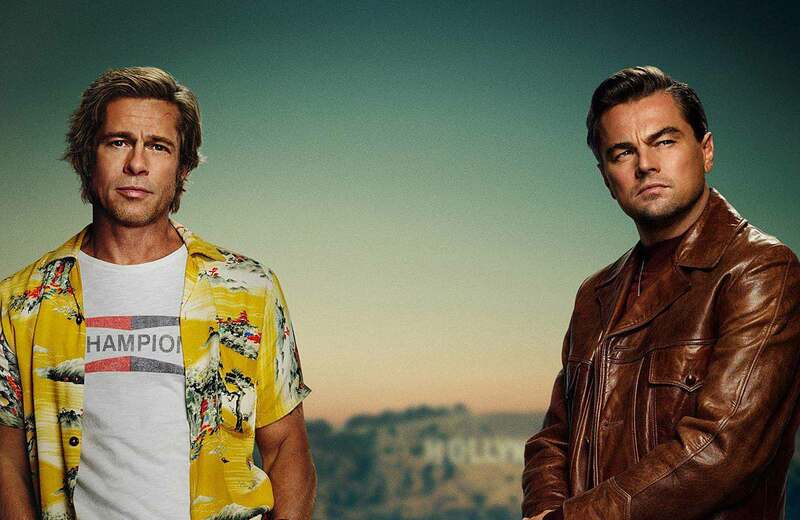 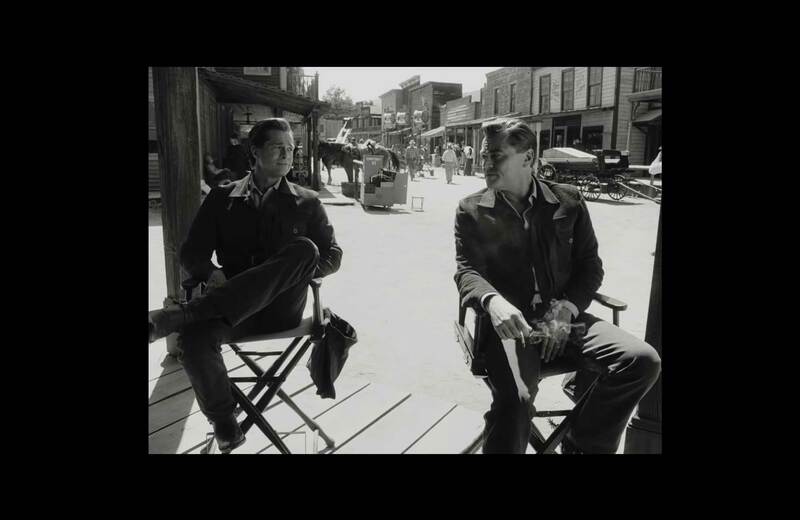 Tarantino drops new details about his Once Upon A Time In Hollywood characters. 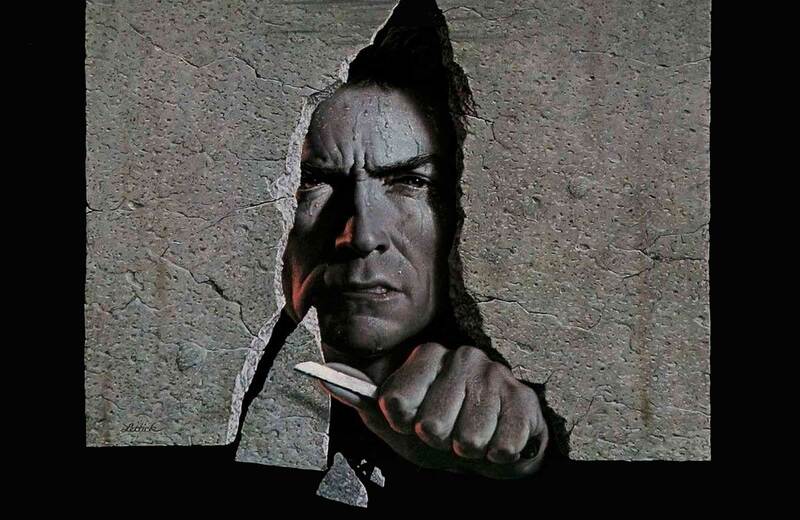 Quentin Tarantino writes about Don Siegel, Clint Eastwood, and their Escape From Alcatraz for the New Beverly blog. 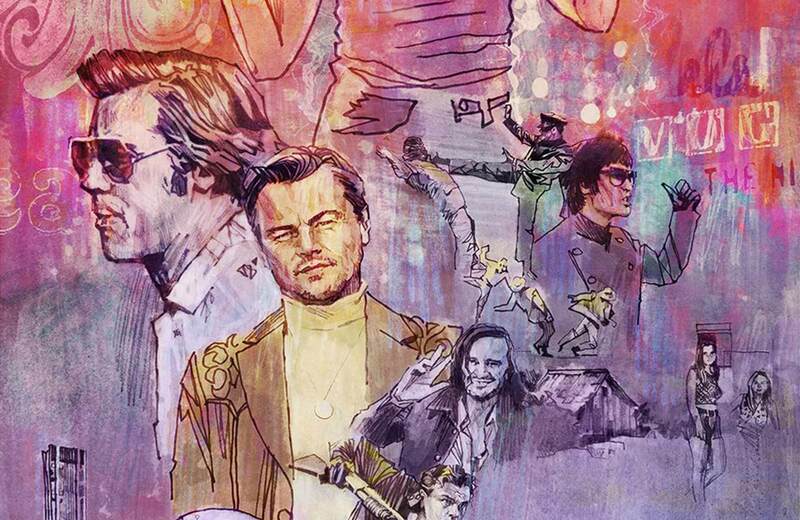 The best fan-supplied artwork so far for Once Upon A Time In Hollywood. 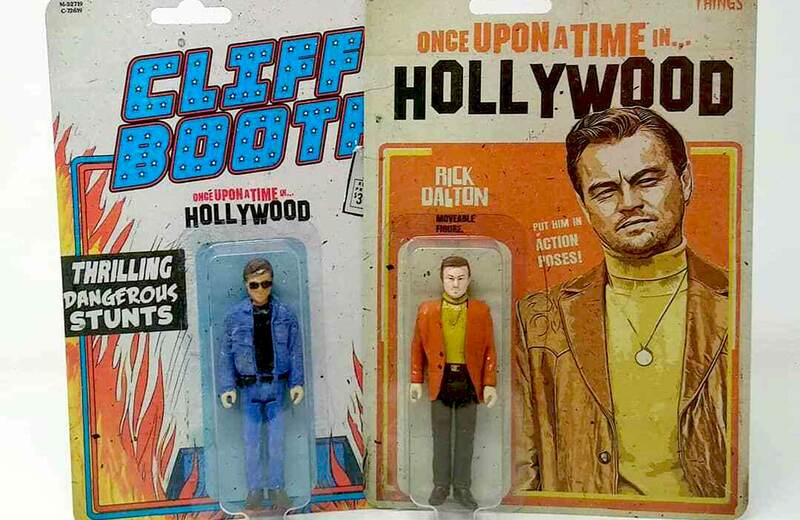 Tiny, plastic versions of Rick Dalton and Cliff Booth. 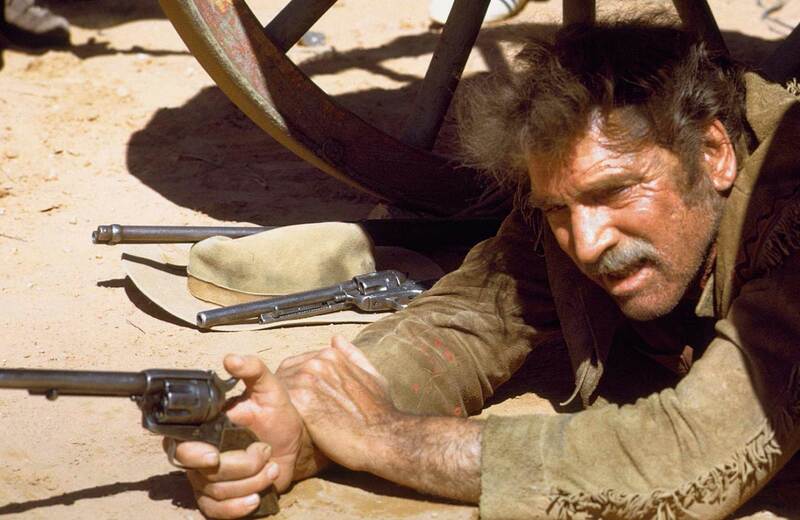 Quentin Tarantino writes about the Robert Aldrich western for the New Beverly blog. 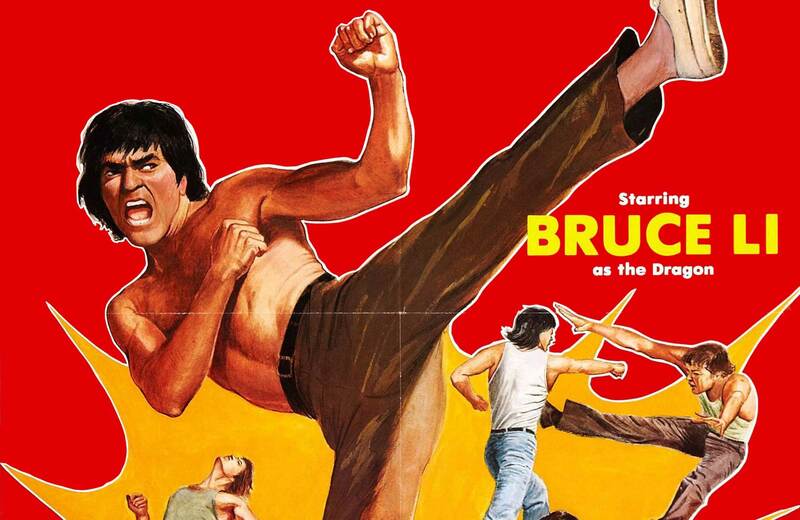 Quentin Tarantino writes about the Bruce Li martial arts film for the New Beverly blog.